Tech giant Cisco has reached a significant milestone in its digital signage expansion, and claimed a top slot in the digital signage market. 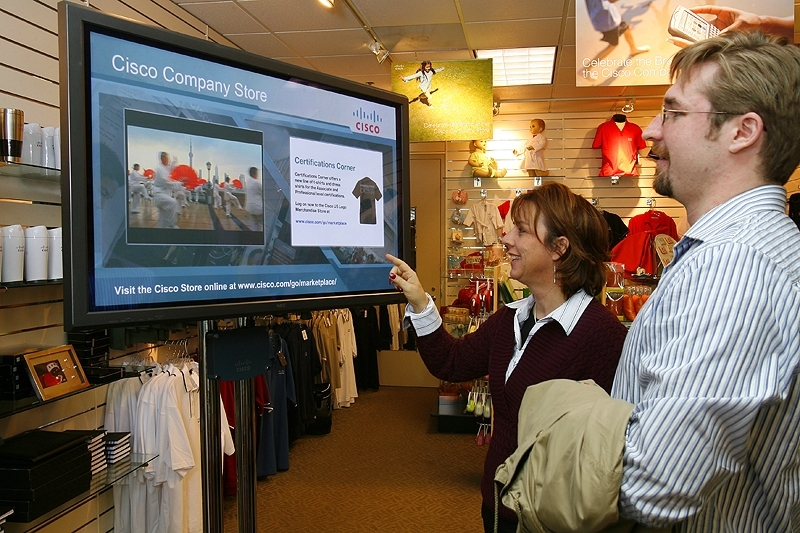 Cisco earlier this week announced that it has reached 3,000 customer deployments of its digital signage technology. Cisco also announced that a forthcoming digital signage market report from Frost & Sullivan names Cisco as the worldwide market-share leader in digital signage software. 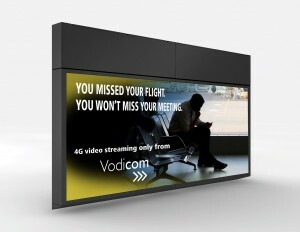 The digital signage market will increasingly play a critical role in Cisco’s broader strategy around the delivery of pervasive video, as signage will be one of the major endpoints capable of transforming the communication and collaboration experience for consumers and enterprises alike, according to a spokeswoman for the company. Joining the digital signage market in 2007, Cisco was named the new worldwide market-share leader in digital signage software by Frost & Sullivan in the firm’s forthcoming report, “World Digital Signage Systems Market,” according to the announcement from Cisco. To date, Cisco digital signage solutions are broadly deployed in 85 countries, with customers across a variety of industries including retail, financial services, hospitality, education, health care and sports and entertainment, among others. Cisco also announced several additional customers to add to their collection: luxury hotel property JW Marriott; West Texas A&M University; France’s largest banking institution, Crédit Agricole Nord de France; Melbourne International Airport; and the leading provider of integrated electronic communications services in Cyprus, Cyprus Telecommunications Authority. 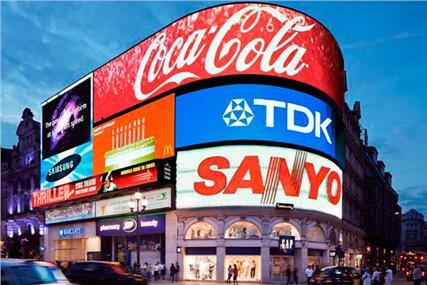 According to aka.tv, it’s been announced that Sanyo will not renew its signage contract at its famous Piccadilly Circus site in London, which opens up the opportunity for a new advertiser to move in. It’s the first time in more than 30 years that the space occupied by the Sanyo sign has been available, and it’s likely to be replaced by “a state-of-the-art LED screen,” according to sign owners Land Securities.